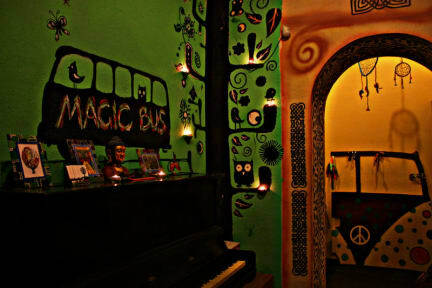 Magic Bus is a beautiful place, everything you need is within walking distance. The hostel fells like a house. It was very clean and the host Lera is a very interesting local to get to know. 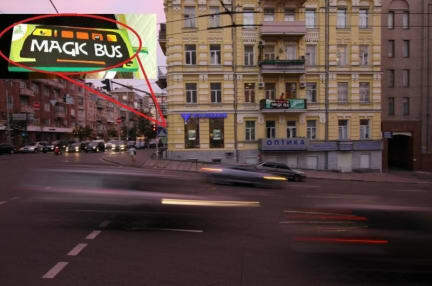 Definitely reccomend staying here if you are planning a visit to Kyiv.